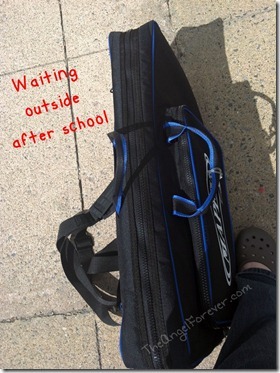 In the fall, when you decided that you wanted to play percussion instruments, I wondered how things would go. With most of the school year and two concerts behind you, I can hardly imagine life without a percussion playing kiddo in our house. Though the bell set is a bit shrill at times, we can recognize songs when you play them. 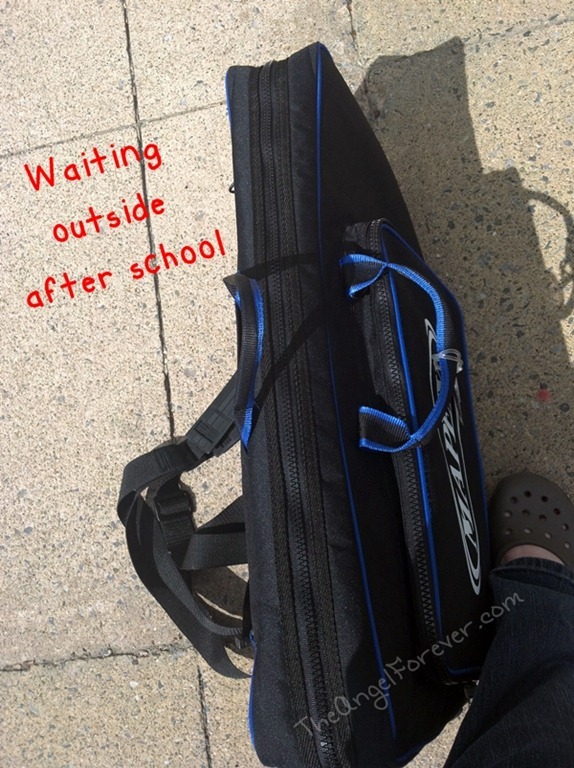 The only down side is the size of your kit that has to travel into school each week. I now know where to park to drop it off and where to set it down outside of school at the end of the day. 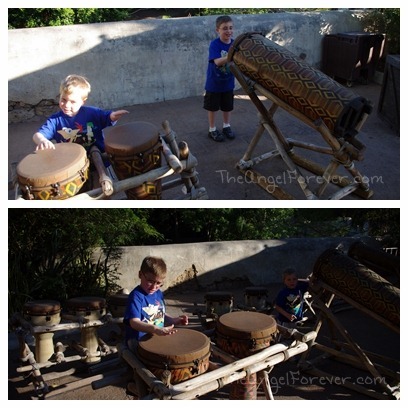 While we were at Disney’s Animal Kingdom, we made sure to stop over by the drum area in Africa. 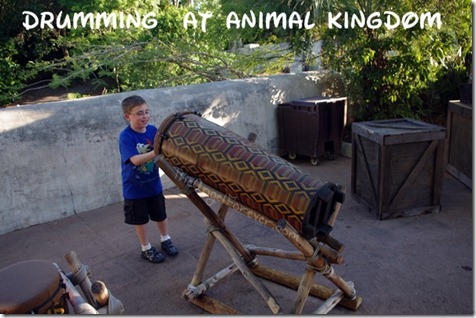 Daddy and I knew that you would have fun experimenting on the different items that were there. Of course, it was also interesting to watch your little brother follow you around. As you can see, one of you had an easier time switching things up, while the other needs to stretch a bit more. Still, I think the moment that made me the proudest happened at Mimi’s house on Mother’s Day. She had a little keyboard. Suddenly, we heard a song and looked over. There you were taking what you learned from playing the xylophone to play the same song on the piano without any sheet music. Of course, I wanted to test this theory. When we went to Nana and Papa’s house a few days later, you did it again proving that you really have learned quite a bit. Keep up the great work. I can’t wait to see how much more you learn next year and beyond.